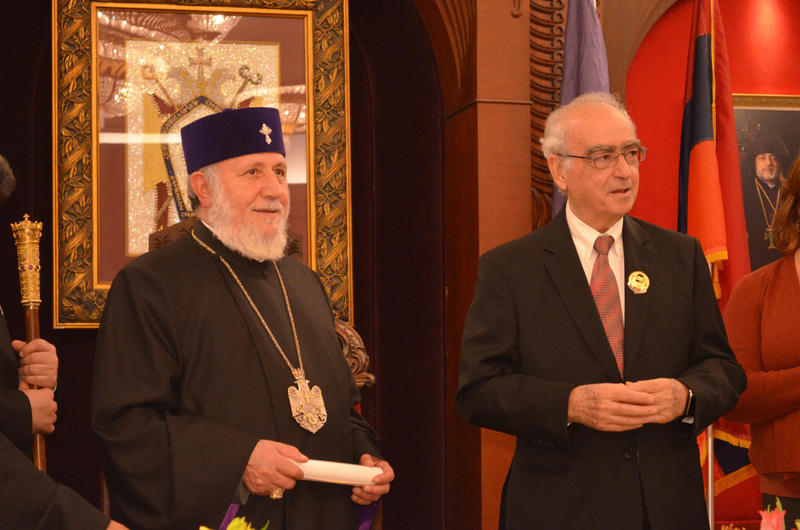 From 1915 to present day, AGBU has been at the forefront of all Genocide recognition efforts. 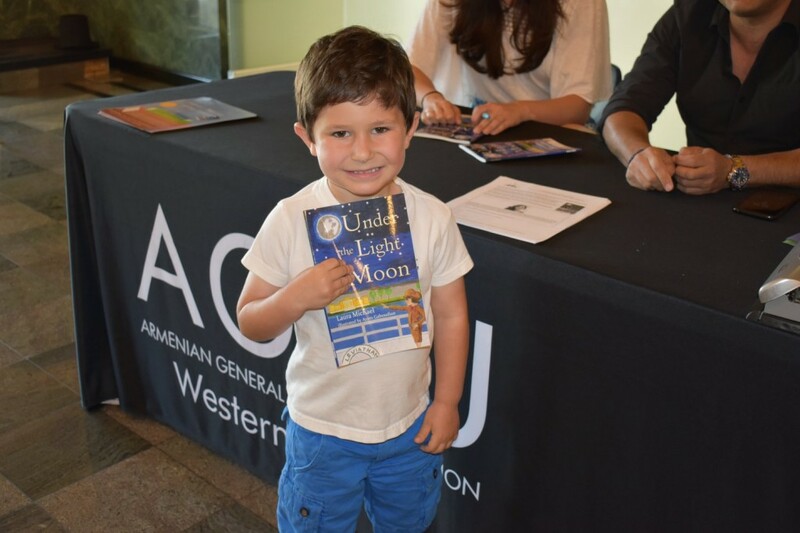 When the AGBU Western District board first caught wind of the children’s book titled “Under the Light of the Moon,” written by Armenian-American author Laura Michael, it was a no brainer to form a partnership and promote the book alongside the author. 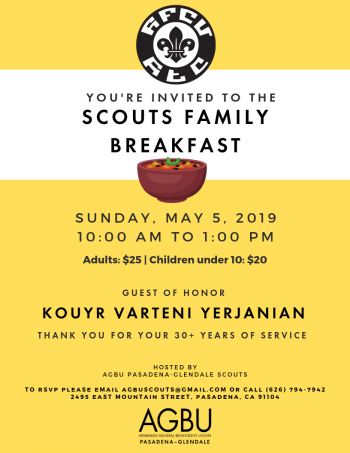 To encourage young readers to purchase and read the book, AGBU Western District launched a book contest targeting 2nd to 5th grade students of all backgrounds. Since the launch of the book contest back in April, AGBU Western District has organized book readings with the students of AGBU Manoogian-Demirdjian School and AGBU Camp Amaras, where Laura Michael and the book’s illustrator, Aram Gaboudian, have visited students and presented on the meaning of the book. In an effort to raise more awareness about the contest, AGBU Western District met with GUSD Board of Education representatives to encourage adding the book in its elementary schools as an elective reading suggestion, as well as promote contest participation. The GUSD loved the idea of early education about the Genocide and decided to purchase 1,000 books to hand out to the district’s students. “It is with much gratitude and appreciation to our partnership with the AGBU Western District in providing resources for our 26,000 students. We have been in search for years of a book which would be appropriate for our 17,000 elementary school age students. “Under the Light of the Moon” is spot on and we are so excited as a district to purchase the books for all of our elementary schools in our district,” expressed GUSD Board of Education President, Gregory Krikorian. The contest is intended to target a young audience for early education about the Genocide, encourage discussion among the younger population regarding heroism, and assist parents who may have questions about how to start the discussion with their own children about the Genocide. With Genocide education now a part of the new social studies curriculum for high school students in California, it only makes sense to start the conversation with students at a younger age. With age-appropriate reading material, that goal is now possible. Complete contest rules and a link to purchase the book are available on www.agbuwd.org/bookcontest.